These devices capture bio-signals that plants themselves are transmitting. In real time, monitor plants’ responses to their environment, in the lab, greenhouse or outside. 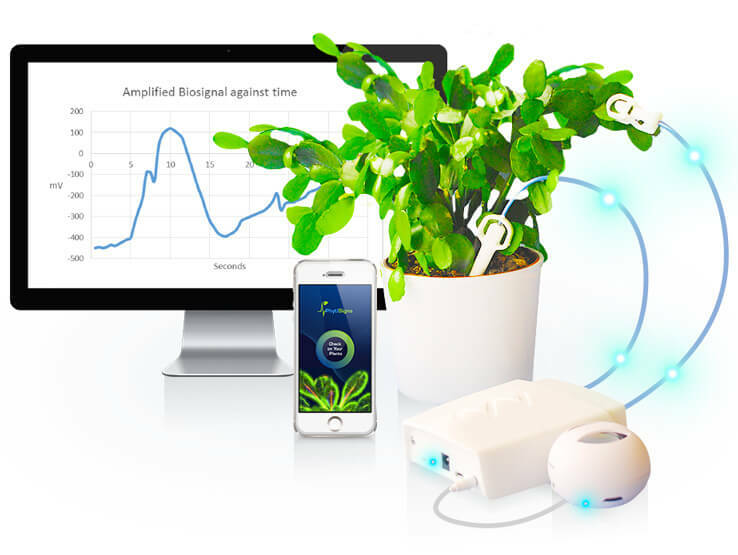 Researchers in academic institutions or commercial organisations can now easily, and in all conditions, monitor electrical signals emitted by plants as they change physiological states or respond to environmental influences, such as: light quality or quantity, moisture in the soil or air, nutrient levels, exposure to chemicals, heat or cold, insect attacks or disease. By characterizing transient signals, normal and abnormal behaviors can be compared. By facilitating and accelerating this important work Phytl Signs hopes to contribute to increasing global food production and safety, in an environmentally sustainable manner. Phytl Signs is being backed for the future by a number of prestigious grant awarding agencies. Innosuisse is supporting Vivent and its partners with a life sciences research project using data mining techniques to analyse signals collected by the innovative plant electrophysiology biosensor, Phytl Signs Researcher. Research will be conducted in Agroscope’s greenhouses, enabling scientists and professional growers to gain insights to plant development and plants’ environmental responses. Vivent SARL is working in conjunction with Agroscope, the Swiss center of excellence for agriculture research, HEIG-VD, a leading Swiss engineering and business management university and HES-SO Fribourg, a university focused on applied research in engineering, architecture, healthcare and management. This project follows on from a successful CTI Innocheque grant in which Vivent and Agroscope collaborated. Vivent is collaborating with York University in Toronto Canada on a 4 year long research project in support of DARPA’s RadioBio Project. 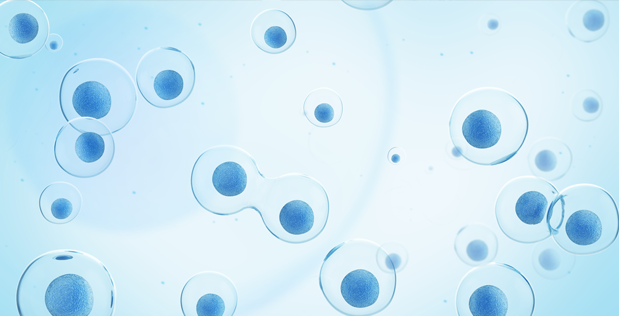 Researchers are investigating and modelling the energetic and evolutionary demand for information sharing in biological systems. We also aim to determine expected types of components and their characteristics, for electromagnetic information networks, in multi-cellular entities. Consideration is given to environmental noise and the modulation of transmitted information. Predictive models will be validated and refined in later stages of the project and applications for the developed models will be proposed. Project ToBaSCo, aimed at establishing a Theory of Biological Systems Communications, is led by Vivent who has been carrying out research in this field as well as developing EM signal monitors for plants, Phytl Signs. The sub-awardee, Dr Andrew Eckford of York University, provides world-leading research skills at the intersection of information theory, electrical engineering and communication within biological systems. 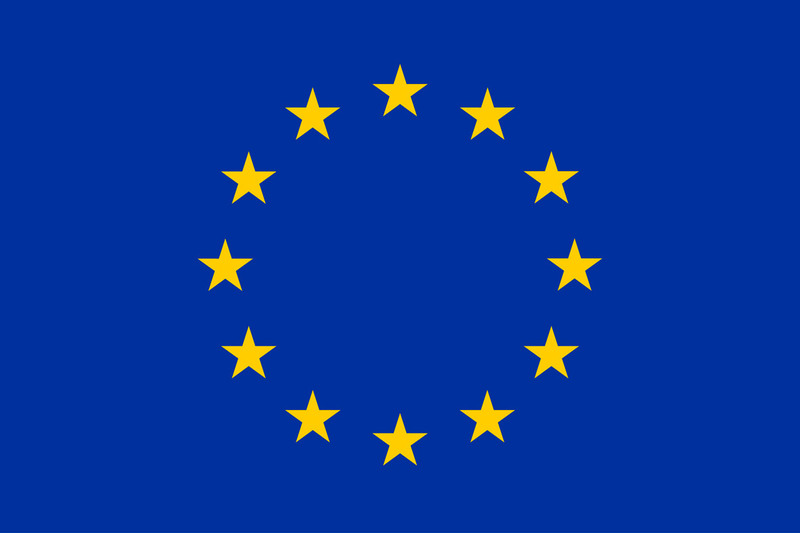 Vivent has received funding from the European Union’s Horizon 2020 research and innovation programme under grant agreement No SMEInst-07-2016-2017. In this Phase 1 project Vivent will produce a report that includes in-depth competitive threats analysis, additional market requirements & integration scenarios, sales/distribution strategy & detailed go-to-market strategy. This work may provide the basis for a Phase 2 H2020 SME grant application.